Atlanta’s Culinary scene is HOT right now! Why not grab a friend or two and check out a local cooking class to step up your game in the kitchen. 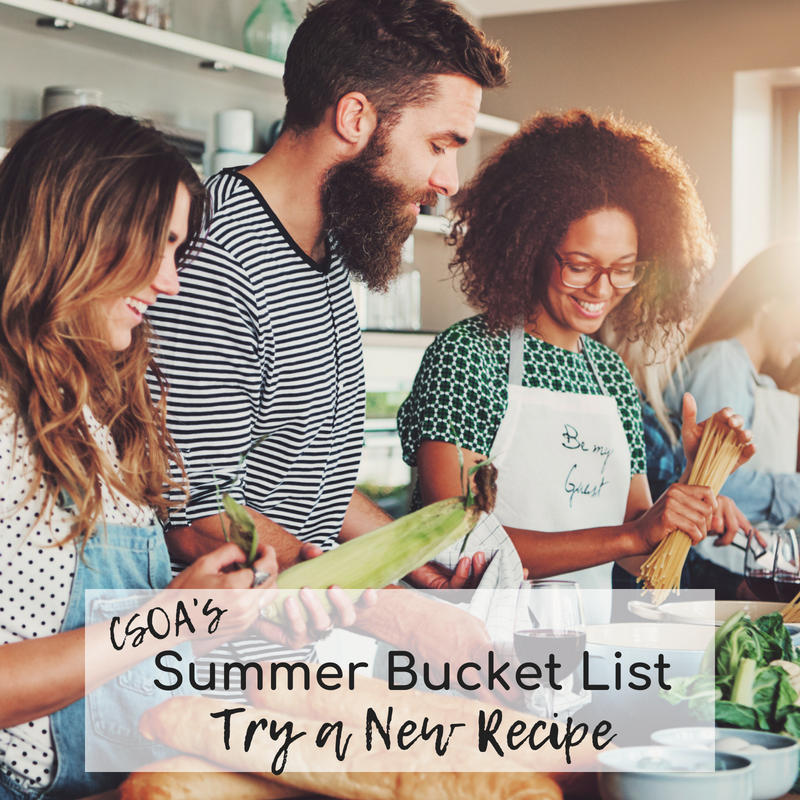 CSOA has compiled a list of our favorite locations to check off your Summer Bucket List.